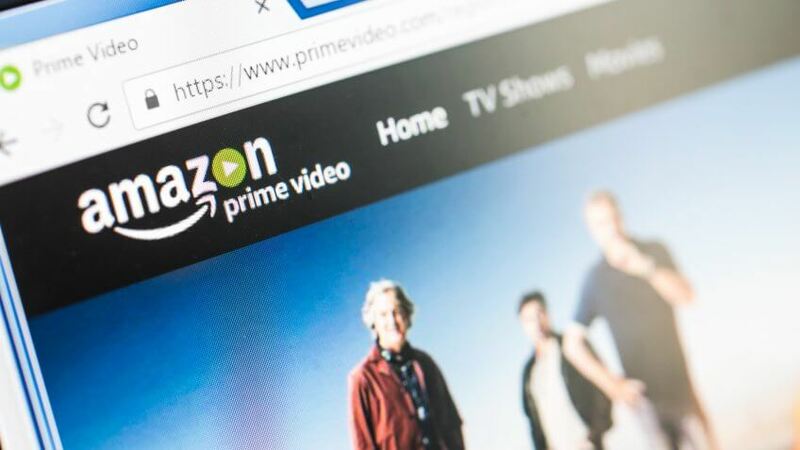 From Amazon Prime Video to Amazon movies, there are plenty of ways this membership service helps you save money. Once upon a time, shoppers had to venture out of the house to get the items they needed. Rain or shine, people had to get off their comfortable couches, get dressed and drive to the stores. Then, Amazon happened. The online marketplace lets you buy everything from kids clothes to the latest electronics. But Amazon Prime and other membership programs are the real moneymakers for the company, earning Amazon $6.4 billion in 2016. 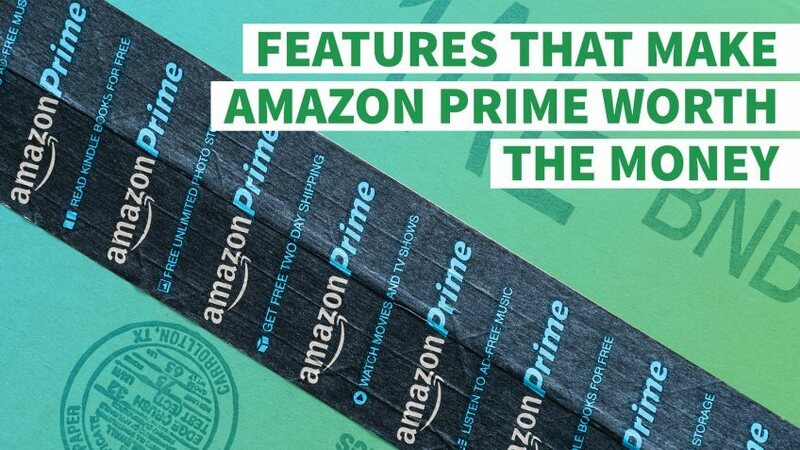 Here's why a Prime membership is worth the cost so you can save more money shopping on Amazon. Paying for shipping is so yesterday — and so is waiting a week for packages to arrive. 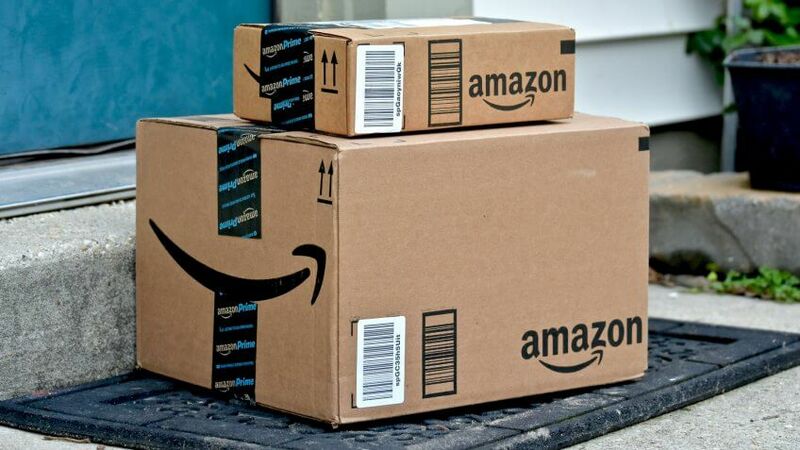 Perhaps one of Amazon Prime's most beloved perks is free two-day shipping for eligible Amazon items, available nationwide outside Alaska and Hawaii. Of course, there are exceptions to the two-day rule. Larger items, like a treadmill, might take longer to arrive but are still free to ship. If you make a lot of smaller purchases — under $25 for books and under $49 for other items — Amazon Prime might be worth the money. If you spend more than that, you will qualify for free shipping even without a Prime membership. Additionally, Prime offers free same-day delivery to customers living in 29 metro areas. To take advantage of this perk, you must buy more than $35 worth of items and place your order by the cut-off time, which is typically noon. If your order totals less than $35, you can still get same-day delivery, but you'll have to pay $5.99 per order. And you might be able to get your order even faster — typically within two hours — if you live in one of the few cities serviced by Prime Now. If you have a habit of waiting until the last minute to pick up birthday gifts or forgetting key dinner items at the grocery store, same-day shipping could be a major boon for you. The service is also available for non-Prime members for $8.99 per order plus 99 cents per item. With Amazon Prime Video, there's no reason to keep your cable subscription. The service offers free access to thousands of streaming television shows and movies. You can find free Amazon prime movies and TV shows in the Prime Video category online or on the Video app's home screen. Current offerings include HBO hits like "The Wire" and "The Sopranos," as well as Amazon originals such as the Golden Globe-winning comedy "Transparent." New titles are added often, and old ones are sometimes removed, so don't wait too long to watch a show that peaks your interest. According to Variety, Amazon Prime Instant Video included 18,405 movies and 1,981 TV shows in 2016, while Netflix offered only 4,563 movies and 2,445 shows. However, a basic plan for Netflix costs $7.99 a month, or just under $96 per year, versus Amazon Prime's $99 per year. If you're looking to add a soundtrack to your workday, you can find a good variety of tunes through Amazon Prime Music. Prime members enjoy access to more than a million songs, albums and customized playlists — all free of ads. At this time, the selection doesn't rival that of popular services like Spotify, which claims to have more than 30 million songs. However, with a monthly premium membership cost of $9.99, Spotify is more expensive than Prime on an annual basis. Like the Prime Video collection, the Prime Music catalog is always being updated. You can view and play songs from any Amazon-compatible device. If you regularly view the world through the lens of your camera or your smartphone screen, Amazon's cloud storage feature could be a serious money-saver. Photo fanatics who subscribe to Prime can archive unlimited photos for free. 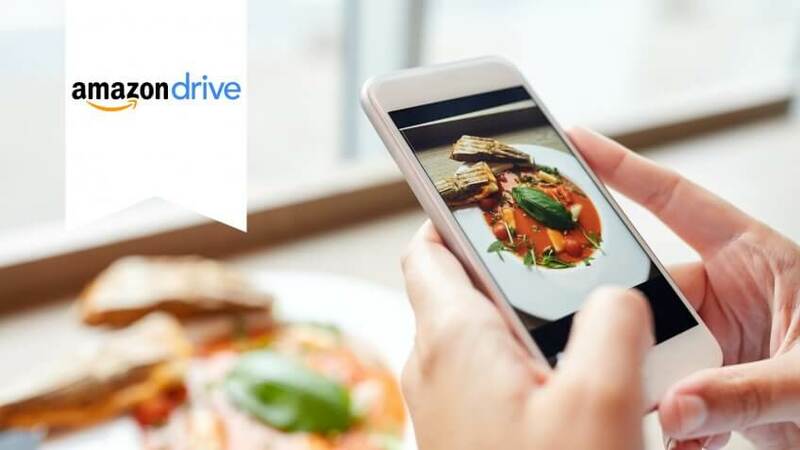 Not only is the storage secure, but photos are also automatically backed up, and users can access their images from anywhere. Prime subscribers can upload photos from their web browsers or by using Amazon's free mobile app. And because Amazon Photo comes with 5 GB of free space for non-photo files like videos, you can capture all those special family moments in real time. As an added bonus, you can use the money you were spending on external hard drives to book more memory-making experiences with loved ones. 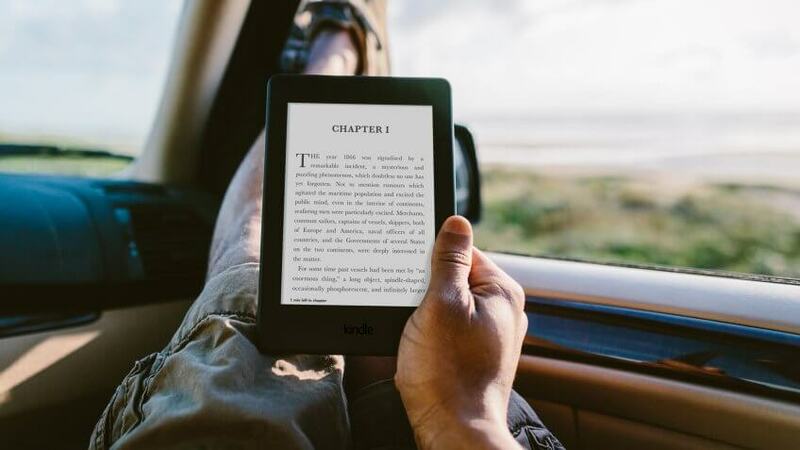 If you're looking to cozy up with a good book, these two Kindle programs offer Amazon Prime users fast and free access to books. The Kindle Owners' Lending Library provides Prime members with thousands of books, including many best-sellers. A Prime member can borrow one digital book each month for free. While you are limited to one title per month, you don't have to worry about return reminders, because there are no due dates. Available to U.S. members only, Kindle First offers access to books prior to their official release dates. You can download one of six editors' picks a month before it goes on sale for free. Non-Prime users can get a title for $1.99. If you're an avid reader, the Kindle Owners' Lending Library and Kindle First can save you big bucks. According to U.S. News & World Report, the value of the Kindle Lending Library could be $120 annually, assuming each book borrowed would cost $9.99 to purchase online. 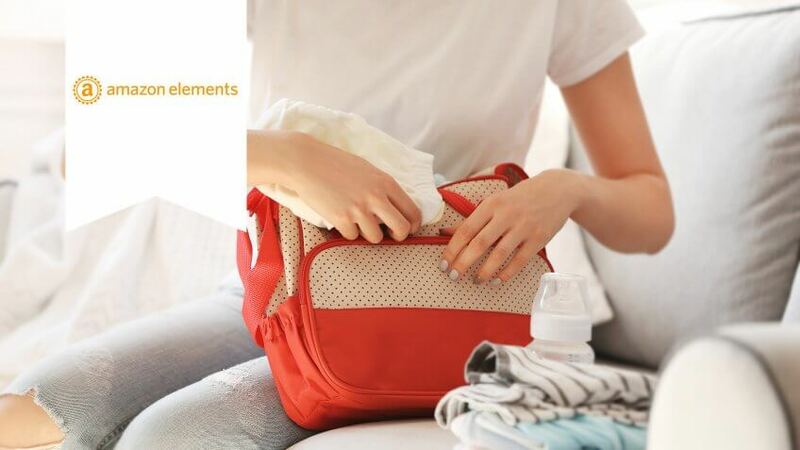 Another exclusive for Prime members, Amazon Elements refers to the company's own line of daily necessities aimed at families. Designed with input from actual customers, the brand currently offers just one product — baby wipes. Unless you're in the market for new baby wipes that promise to be both durable and soft, this perk might not excite you much. However, a company press release suggests that more products will roll out in the future. In the meantime, you can save on diapers and more with Amazon Family. 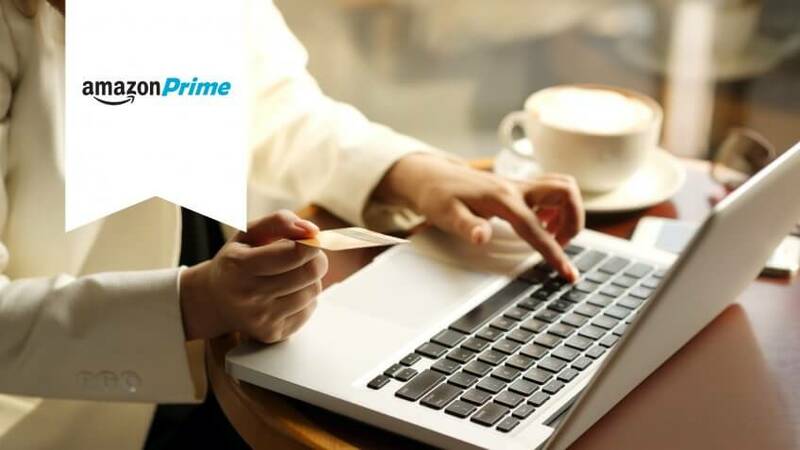 Ideal for bargain shoppers who like to be first in line, Prime Early Access gives members 30-minute early access to Lightning Deals on Amazon and sale events on MyHabit.com. Another Amazon site, MyHabit offers a wide selection of designer labels for the family and home at up to 60 percent off. If you like scoring deals, the Prime Early Access feature might make a subscription worthwhile. However, you will need to have fast fingers, as products can still sell out. For those looking for a grocery delivery service worth the cost, Prime Pantry is a good solution. 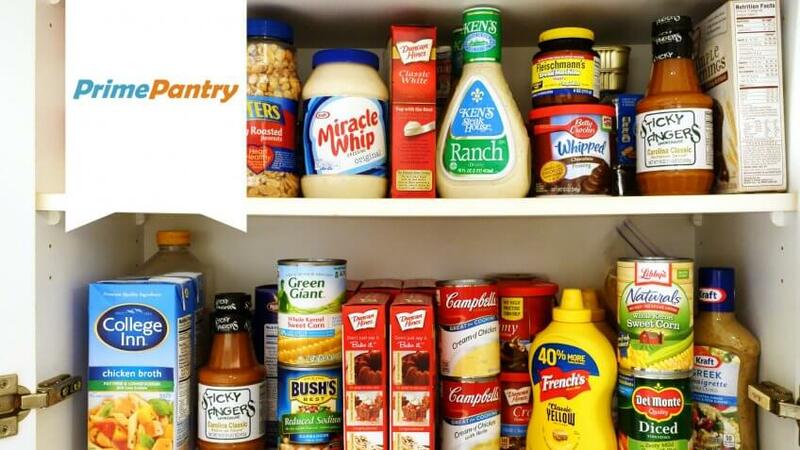 Amazon's virtual supermarket, Prime Pantry lets members fill a "pantry box" with affordable groceries and household items in everyday package sizes for a flat shipping fee of $5.99 per box. The program touts itself as a way to shop for things as needed rather than buying in bulk. Comparable grocery delivery services often charge high delivery fees. For example, Peapod requires a minimum order of $60. Customers who spend $60 to $100 pay $9.95 for delivery, and customers who spend over $100 pay $6.95. So, if you plan to spend less than $60, Prime Pantry might be a good option. Before rushing off to fill your pantry box, you should know that all orders are sent using ground shipping — meaning you won't score two-day (or free) delivery. Amazon Family offers deals for parents with young children, as well as parents-to-be. As an Amazon Prime member, you get 20 percent off a diaper subscription and a 15 percent Baby Registry completion discount. In order to get the discount on diapers, you'll have to enroll in the "Subscribe & Save" option, which allows you to choose the product quantity and frequency of deliveries. However, this feature isn't just for Amazon Family. 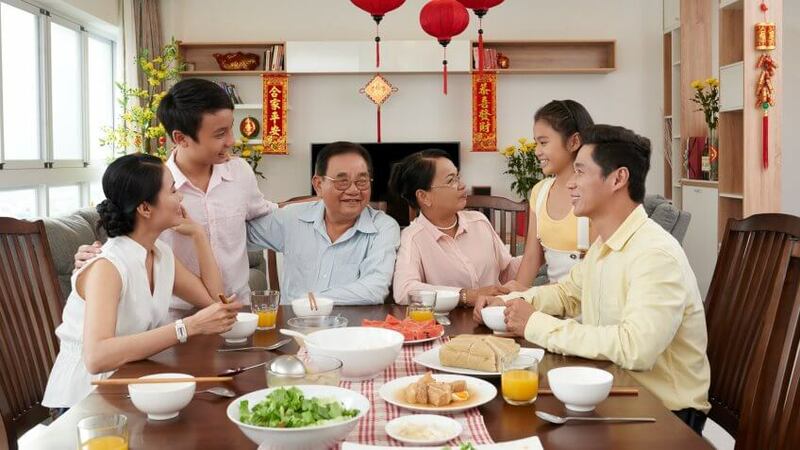 The subscription service applies to a wide range of household products and necessities. Coupon deals for baby products and household items are also available to Amazon Family members. Two adults and four children can share one Amazon Prime membership, thanks to the Amazon Household feature. Because adults have access to each other's payment methods as part of this arrangement, individuals should only share memberships with those they trust. 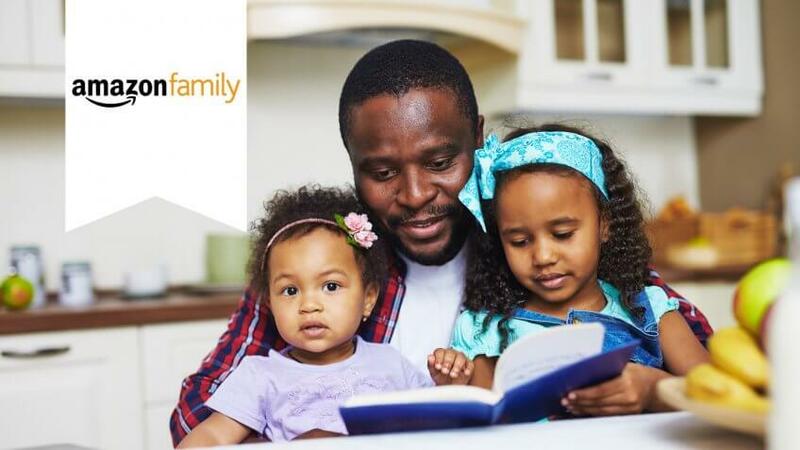 Along with free shipping, the membership-sharing feature allows families to share their Prime Video accounts, Kindle Owners' Lending Library, Prime Photos and Amazon Family accounts. From Kohl's to Walmart, here's where to find spring sales. Learn how to choose steak cuts that are a cut above.